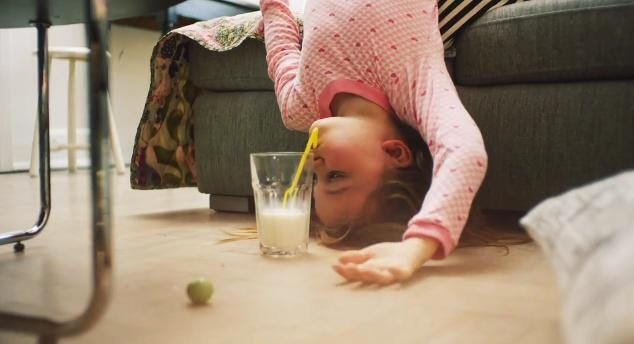 Arla is rolling out a brilliant new brand re-launch with the W+K, London created "let in the goodness" ad campaign featuring milk, yogurt and other dairy products. The spot is not only a statement about nutrition but "it’s also about the moments that happen around simply getting this stuff inside you. It’s goodness for soul as well as goodness for body – something that is matched in the unique role dairy plays in people’s everyday lives" says W+K creative directors Larry Seftel and David Day.